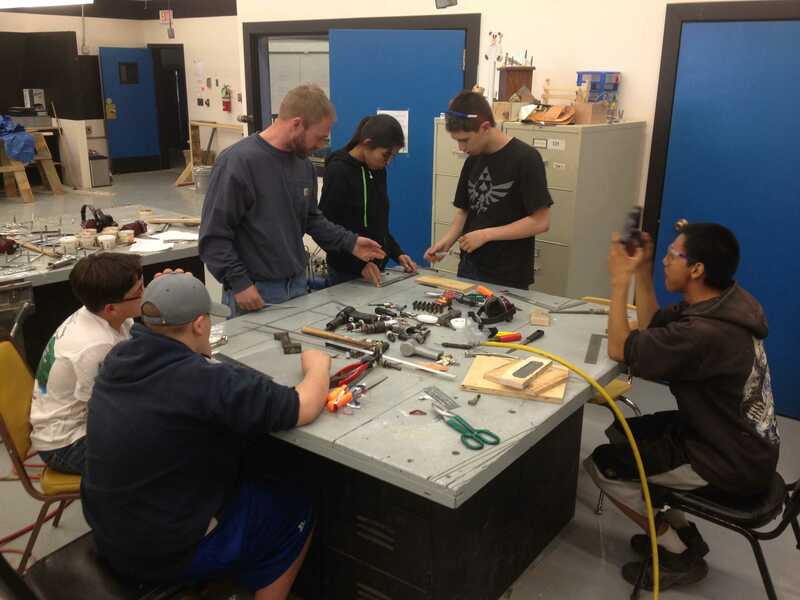 Aviation education for middle school and high school that encompasses science, technology, engineering, and math. Never before has education been so accessible and easily understood, while being so incredibly fun. 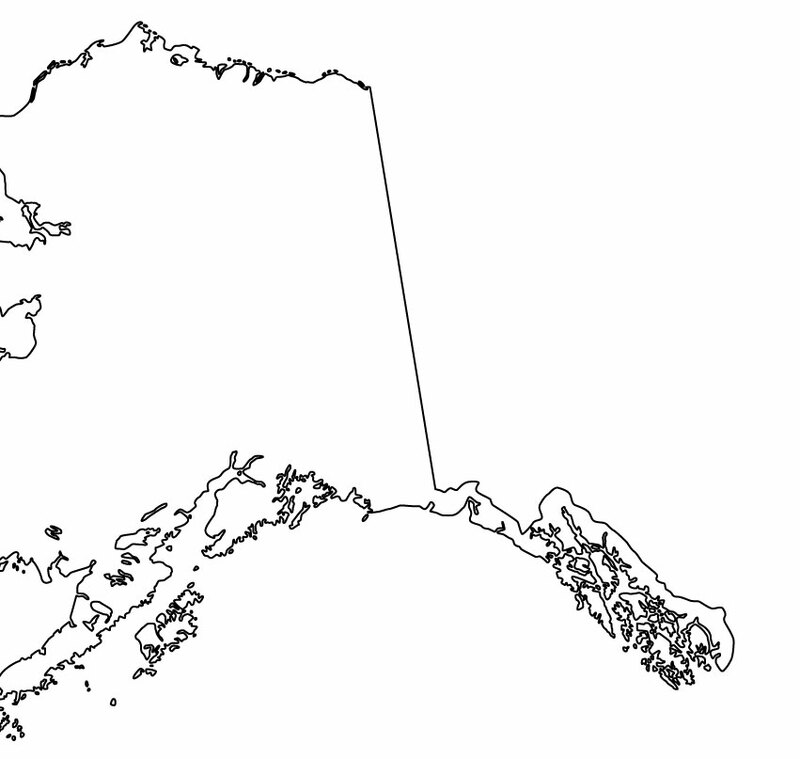 “My son said, “I love math”, as a result of your program. Real life adventure can be a part of your education, now. Johnny is about to take off on the flight he won in the Av-STEM research/science fair competition. He was so very excited - this has been his dream to get into the air. The course has been comprehensive and worthwhile, but when we signed up, we never realized about the competitions. He has really enjoyed competing in them, and the prize of a free flight was just a dream come true. He even got to fly over a friend's house! Av-STEM has been the start of a great adventure, I'm so glad we heard about it in time for his senior year. Thanks guys for putting together an awesome course. 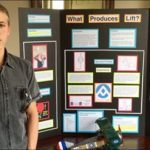 My son Owen really enjoyed doing his first science fair type project. 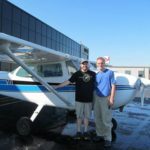 This course has unlocked a passion for flight. I have never seen anything like it in him. I am so impressed with the quality of this course. I would highly recommend any family with a Jr./Sr. High child that is interested in flight get signed up for this course ASAP. My son LOVES it!!!!!! 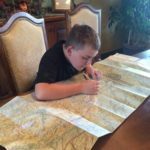 Even though it is spring break, Ben has really enjoyed working on his charts & navigation! He also flew his first flight with chart navigation on the simulator! AV-STEM is his favorite subject, by far! Our family is so thankful to have found this program!! Thanks for the assignment! 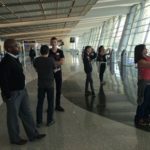 We toured San Diego International Airport (Terminal to Tarmac) lead by one of the Senior Airport Planners, via their education link on the website. Free Private VIP tour for our group of 10. Our son, Noah, is loving his online class!! 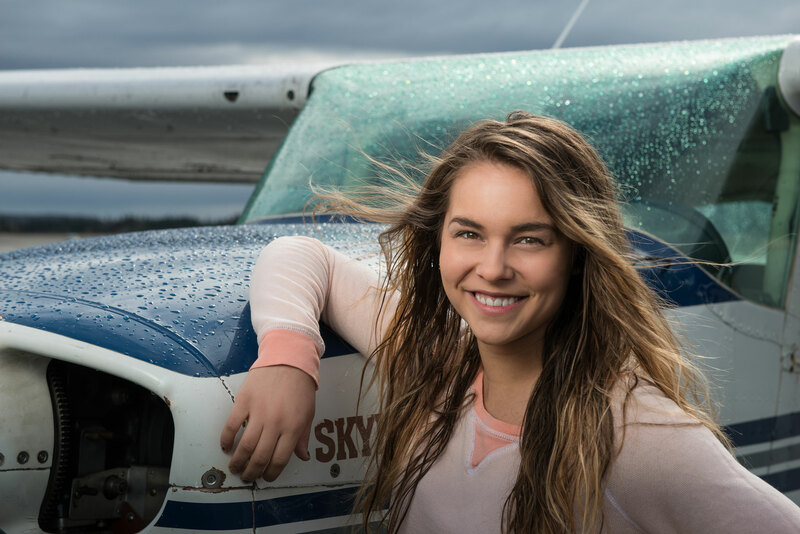 Our introduction to aviation course is the place to start. 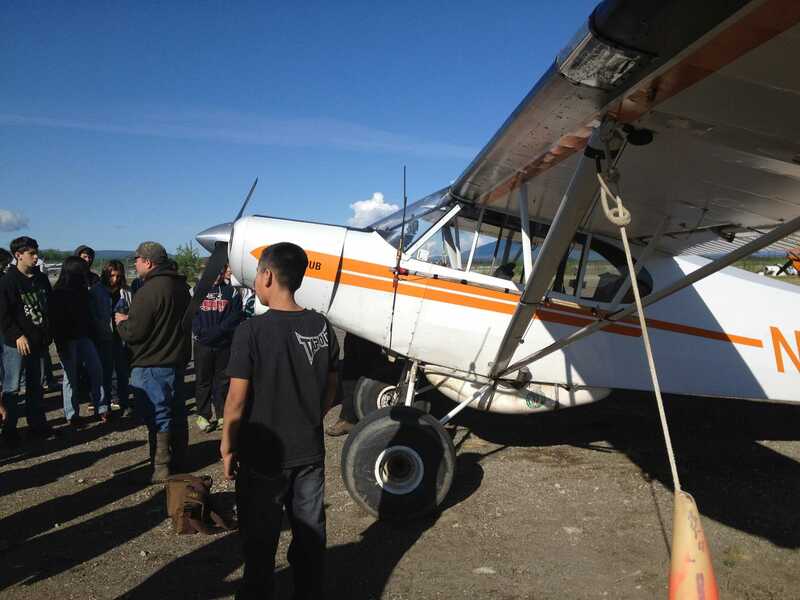 Be introduced to the exciting world of aviation in the wild Alaskan back country. This is the foundation for every other course we offer. Click here to get things rolling.